Gigabyte has unveiled a new addition to their range of mini PC cases in the form of the new Gigabyte Essence that will be launching in Japan later this week on August 9th for around $134. 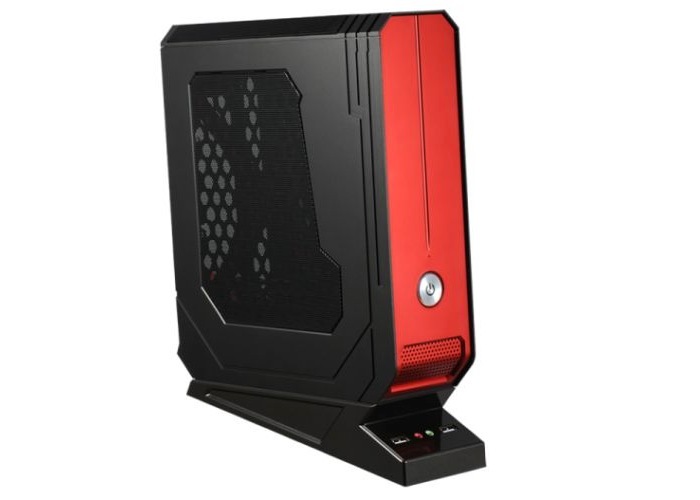 The latest addition to the gigabyte mini PC range of cases measure 300 x 234 x 74m min size and is equipped with a removable motherboard tray making it easy to access the motherboard when required. When the Gigabyte Essence launches internationally it is expected to be priced at less than $100. But don’t forget there are also ready built gigabyte mini PCs available in the form of the Gigabyte BRIX range. Some of which are powerful enough to provide you with a miniature gaming system. 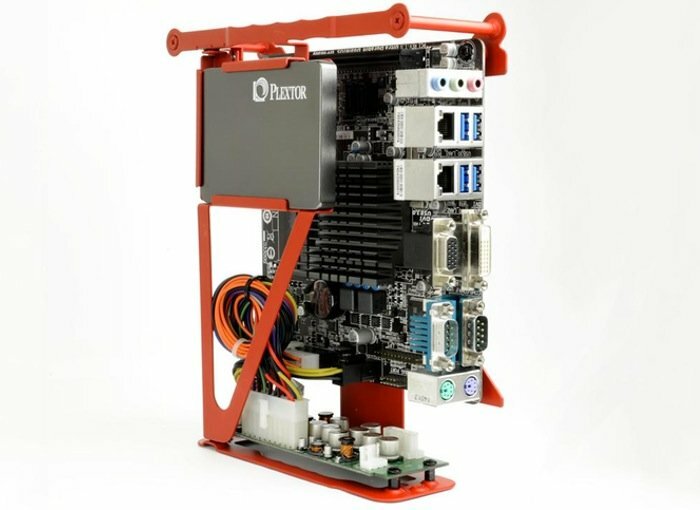 For example the the Gigabyte BRIX gaming GB-BXi5G-760 system is fitted with a Haswell Intel 4th generation Core processors i5-4200H supported by a discrete graphic in the form of a NVIDIA GeForce GTX 760 card.